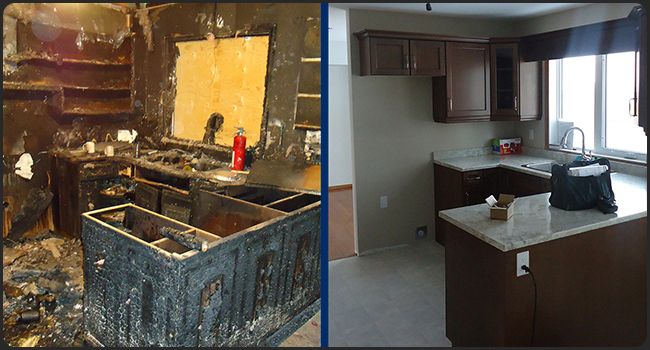 River City Restoration is a fully certified restoration company with over 10 years experience and expertise specializing in providing residential as well as commercial restoration services to Winnipeg and the surrounding areas. management to help you turn your dream home into a reality, call us today! Our company provides restoration services 24 hours a day, 365 days a year for flood, fire, water backup, sewage, wind damage, mould, vehicle impact and vandalism. 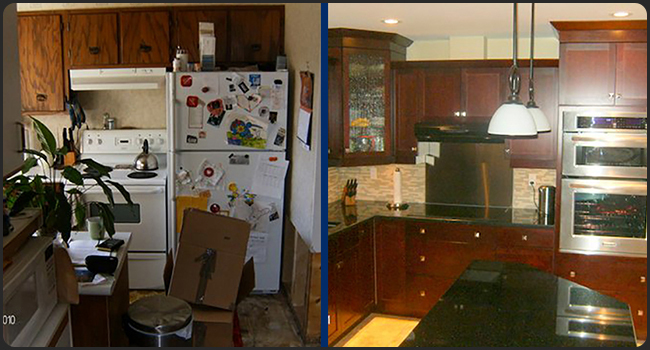 We can facilitate all of your restoration needs allowing you to get back to normal as quickly as possible. We are available 24 hours a day 365 days a year with professionally trained staff and state of the art equipment to assist you with your loss. We will respond promptly to provide emergency services. 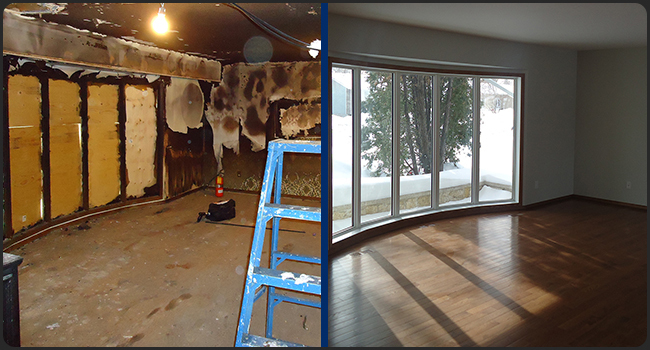 Our quick action helps reduce secondary damages caused by fire and water damage to your property or contents. Our technicians are professionally trained to industry standards for Water Restoration, Applied Microbial Remediation, and Applied Structural Drying. 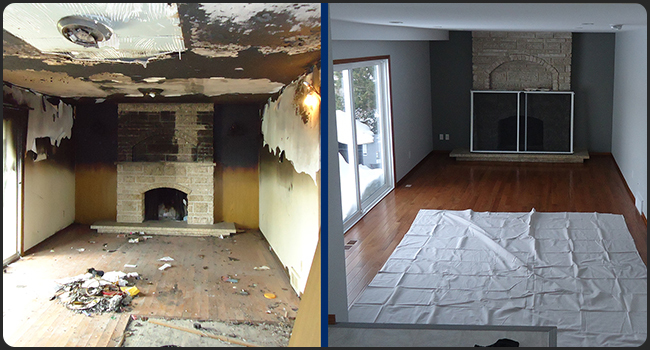 Our technicians are trained to industry standards for Fire & Smoke Restoration, Odor Control, and Contents, Upholstrey & Fabric Cleaning. Our industry certified technicians can locate the cause, remediate the mold & help prevent future outbreaks. 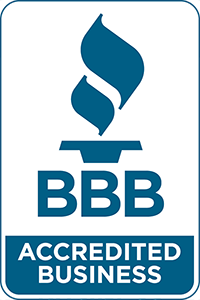 From a small fence or single room, to a full house or backyard deck & fence, our certified professionals will get the job done right. 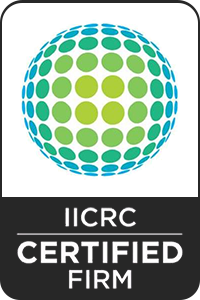 Our professionally trained technicians are certified in carpet cleaning, odor control, carpet removal and new flooring installation. We work with your insurance provider to ensure your home is repaired to the highest standards. 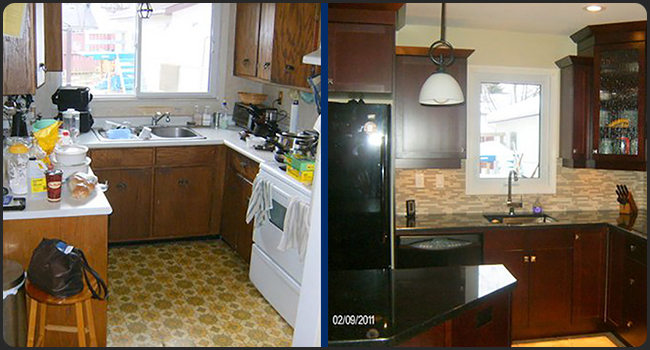 "I had a water leak in my home which caused damage to my kitchen and bathroom. I am in my 70's and unable to do my own home repairs. I called my insurance company who connected me with your company. Within hours your team arrived, immediately putting me at ease as you explained what caused the damage and how you were going to put it all back together and make it right. Your workers were so kind and professional and the repair work looks better than ever. Thank you so much for everything!" 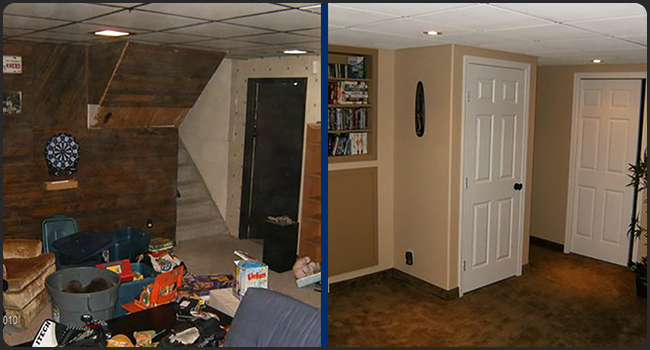 "Your team performed an amazing transformation with our basement, it is now a usable space again. The renovations on our basement were carried out exactly as outlined, and the result was beyond our expectations. Your contractors were courteous, attentive, and most importantly, highly skilled at their craft. Thank you for a basement which we are proud to show off." "The staff at River City are second to none! They worked very hard under very tight time restraints and did a great job. They were courteous and helpful at all times - even when I was not. They always showed up on time and consistently cleaned up after themselves. I expected chaos and I got instead calm efficiency. Their finishing work is seamless and when I asked them to do anything extra, their prices were very reasonable. It is very heartening indeed to find modern workmen who take old fashioned pride in their workmanship and who value customer satisfaction above all else. " Ready to start your next project? That's great! Give us a call today and get things underway!